Hi Raffaella just wondering when you will be back in Glasgow or if you’re ever in Ireland during the year? Really want to get a polyesian Samoan style shoulder tattoo and I really like your work! 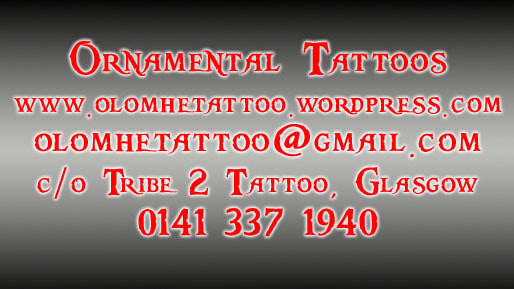 My cousin has you working on his full body celtic tat so I was referred by a customer! Do oh come to the US at all?